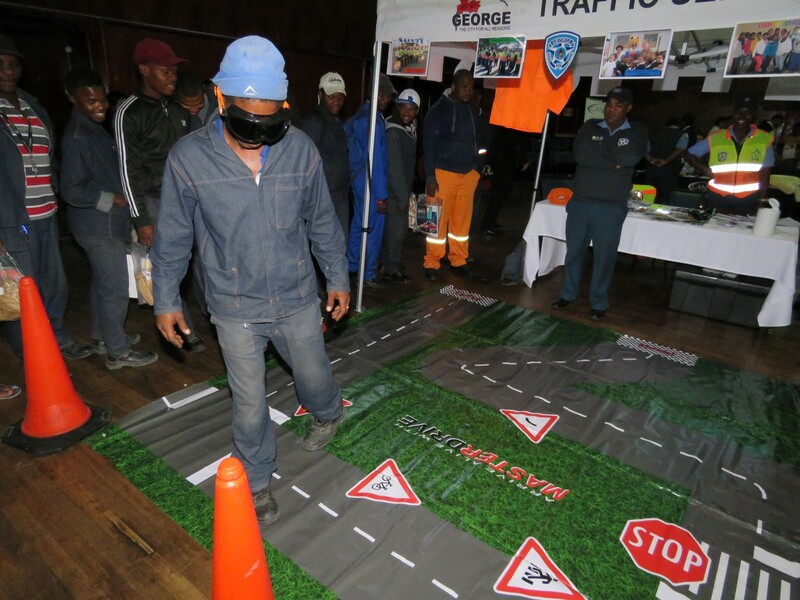 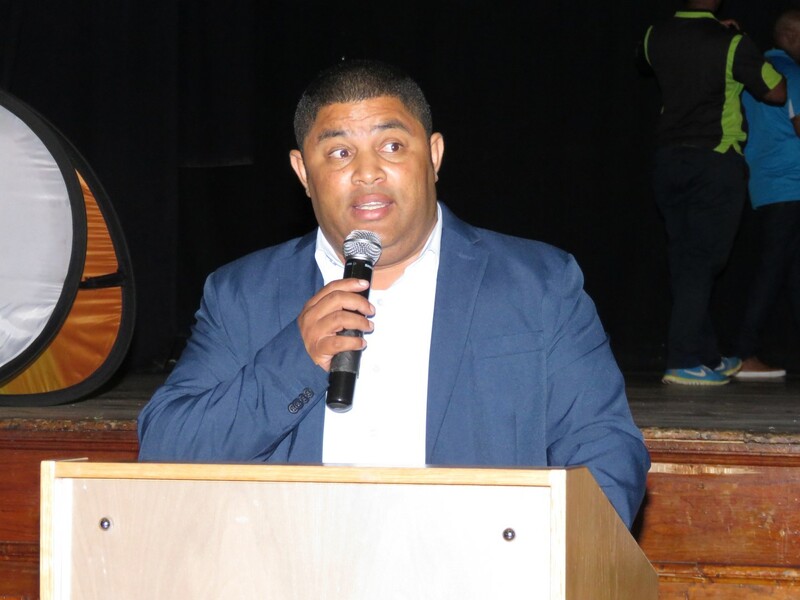 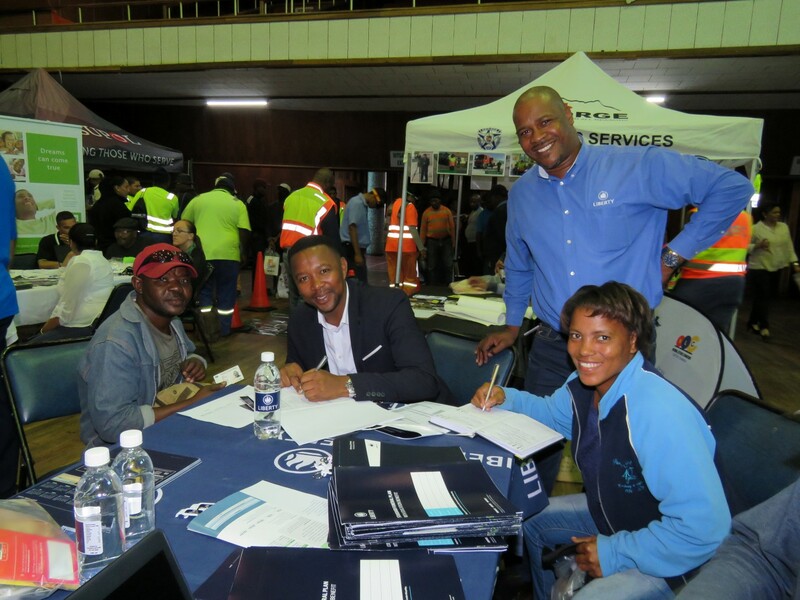 Investment opportunities, health and personal concerns are some of the topics employees of the Garden Route District Municipality (GRDM) and George Municipality covered during a joint Wellness event held last week Thursday, 11 April. 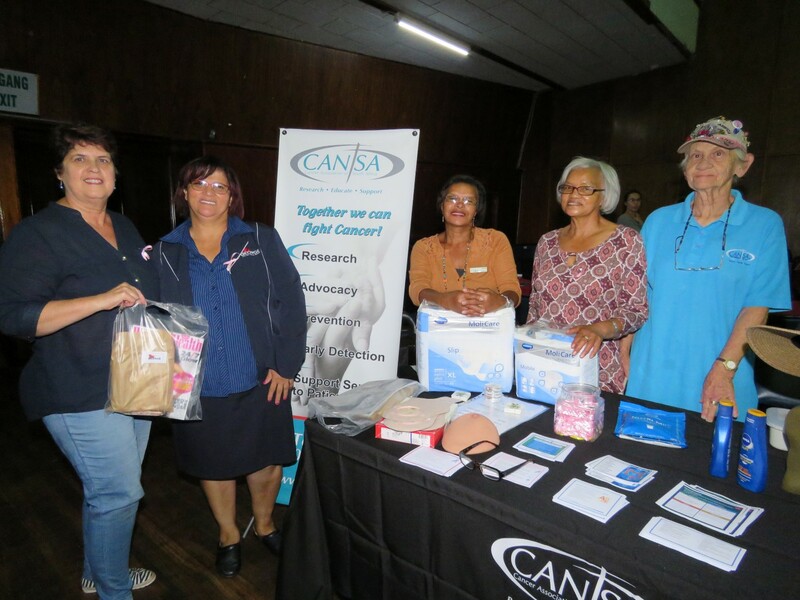 Employees visiting the Cansa stall. 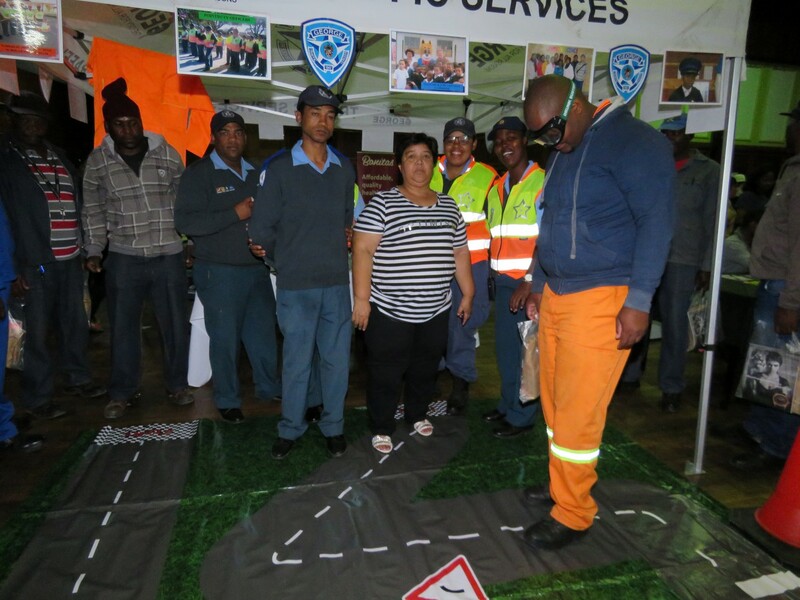 Liberty informed the personnel about their services. 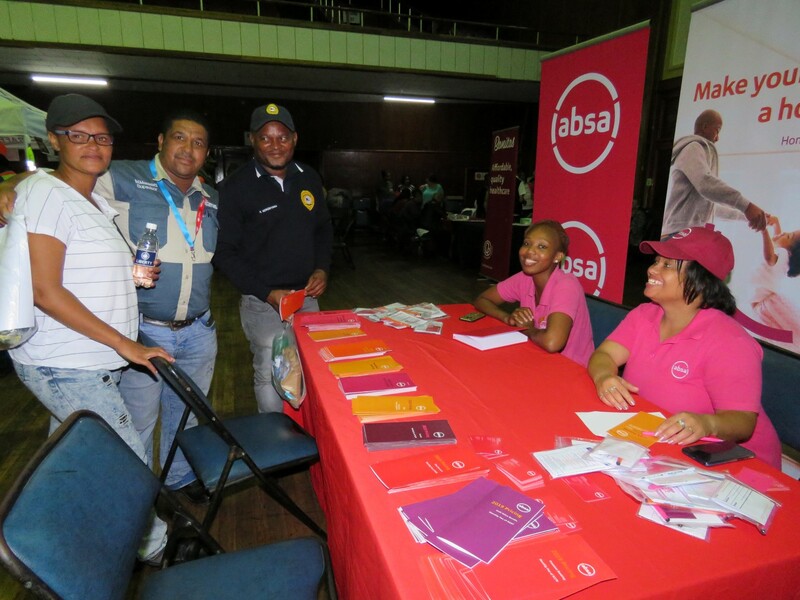 Absa doing their part for the employees. 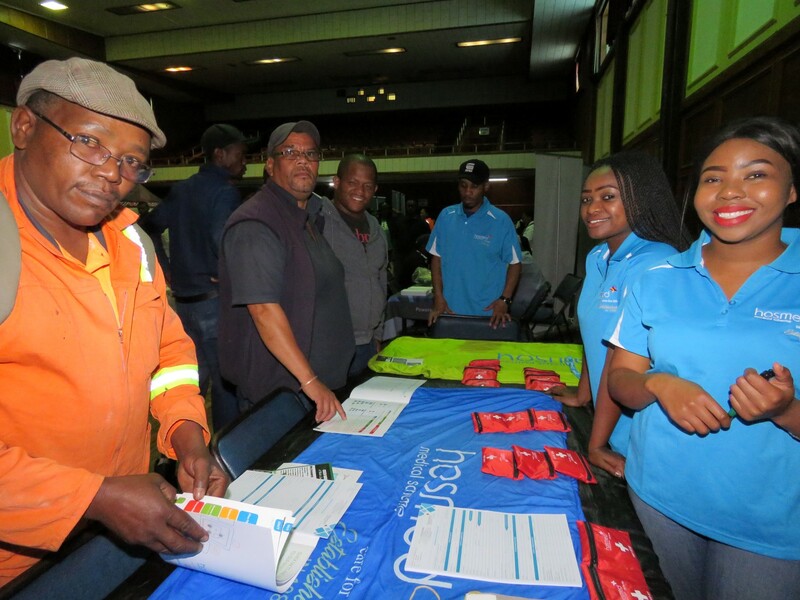 Employees interested in Hosmed’s services. 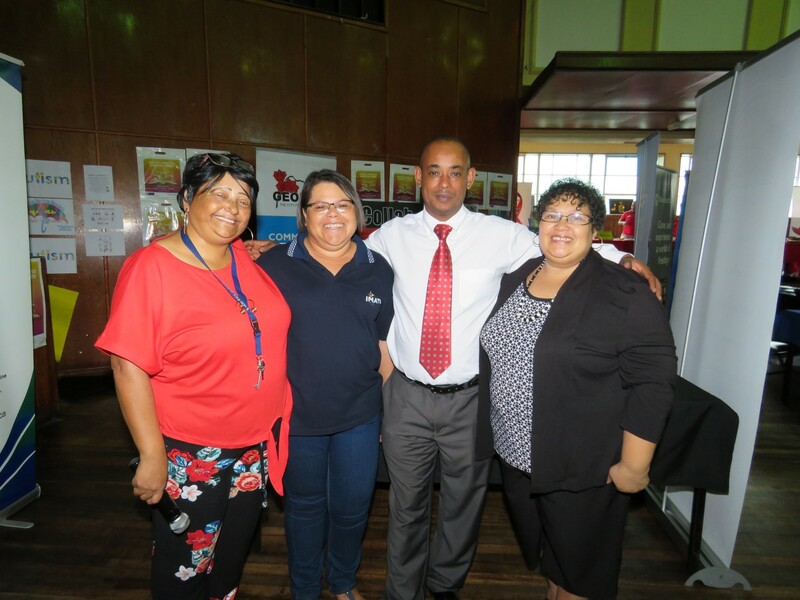 Cllr Raybin-Gibb Figland addressing the employees at the Wellness day.